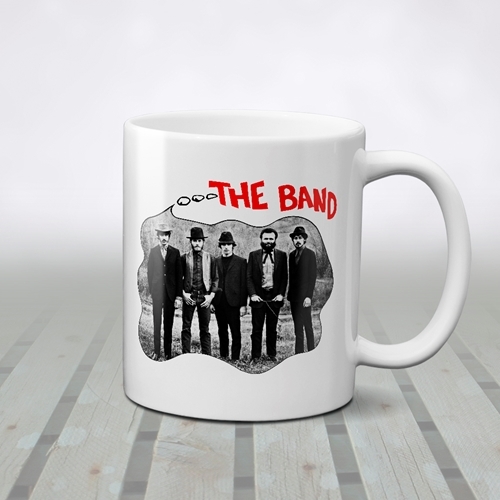 Get the official The Band Coffee Mug, styled after album art from The Band's single vinyl release of "I Shall Be Released" and "The Weight". Take a load off, Annie, have a drink for free. 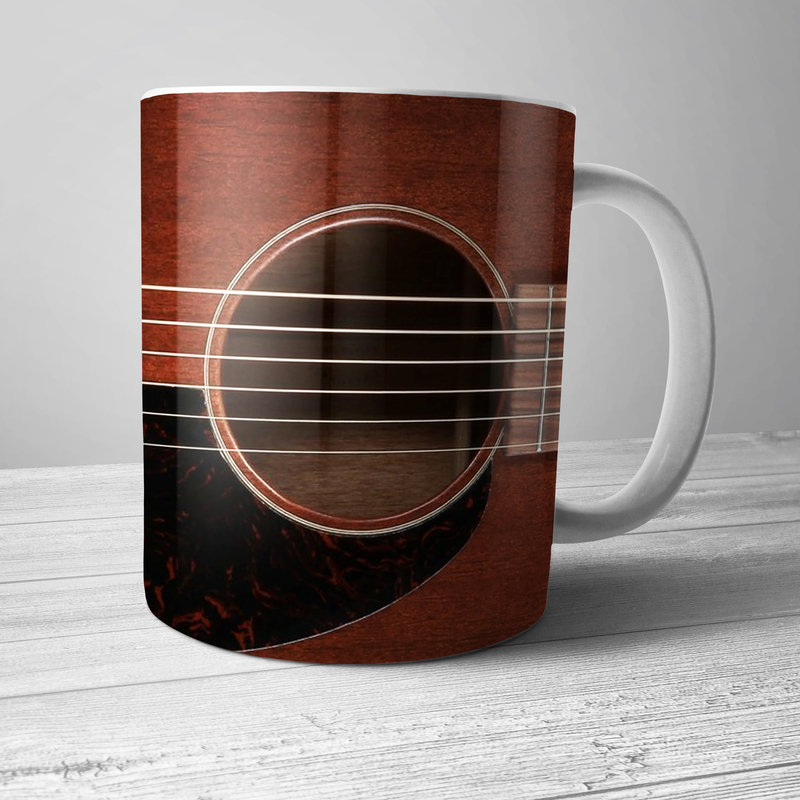 This is a premium 11 ounce Bluescentric Brand ceramic music coffee mug. The design is printed on BOTH SIDES. It is dishwasher and microwave safe.